Long lasting and with an extra wide vegan brush for a smoother application, this Pacifica nail varnish in Blushing Bunnies is free from various harmful chemicals such as phthalates (dibutyl phthalate), formaldehyde, xylene, parabens, toluene, resin, and camphor. The Pacifica 7 Free Vegan Nail Polish - Blushing Bunnies - 13.3ml product ethics are indicated below. To learn more about these product ethics and to see related products, follow the links below. 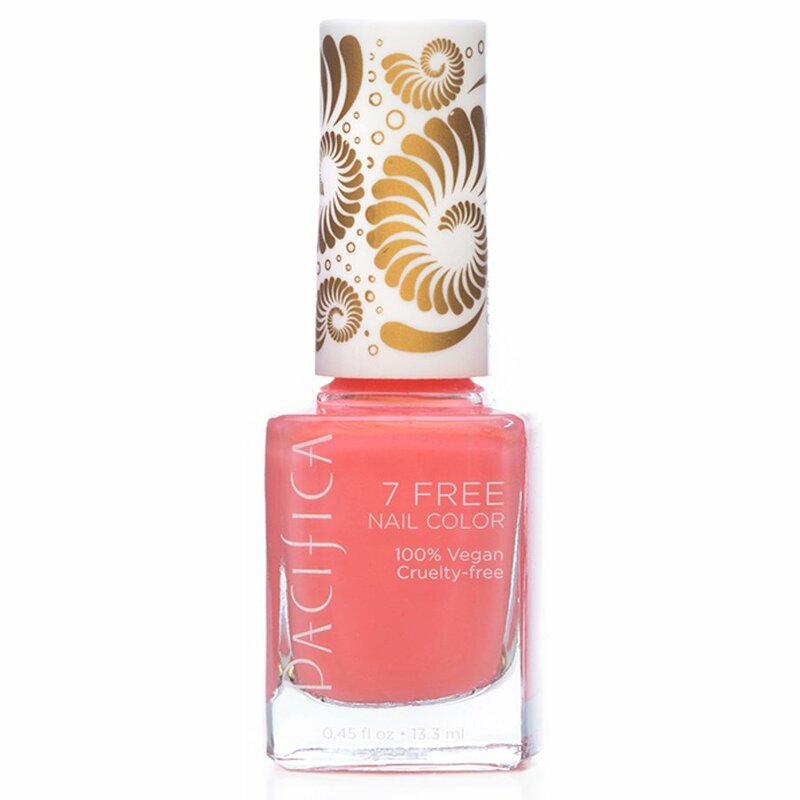 There are currently no questions to display about Pacifica 7 Free Vegan Nail Polish - Blushing Bunnies - 13.3ml.